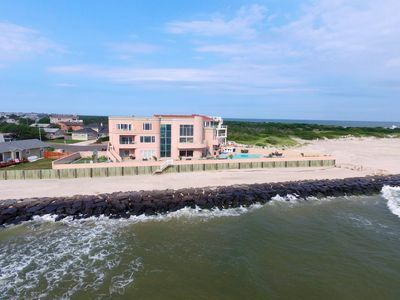 Beautiful 5 BR /4 BA Beach Home W/ Pool-150 Yards to Beach! 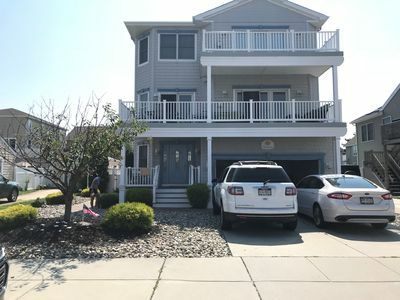 Beautiful 5 BR/4 BA Beach home just 150 yards to a Life Guarded beach with private swimming pool, large balconies/decks, patio/pool furniture, 10 beach chairs, bikes, gas grille, (8) beach tags included. 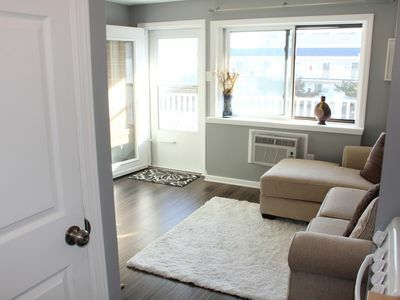 The main floor features an open style family room with kitchen & dining room. 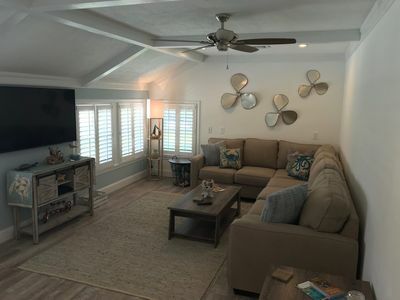 2nd Floor Main living area has 42' plasma HD TV with theater surround sound and Crestron media technology throughout home including front balcony stereo sound. 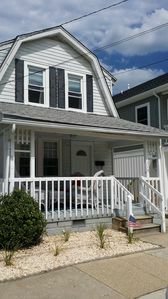 Fully equipped kitchen and two laundry rooms (1st & 2nd floors). 3rd Floor living area has Twin Bunk beds, sofa, chairs and TV. 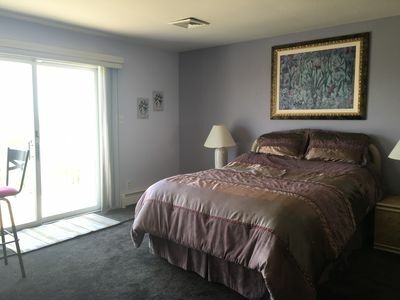 Master Bedroom suite inludes 36' plasma HD TV w/ surround sound & large master bathroom with hot tub & large shower. 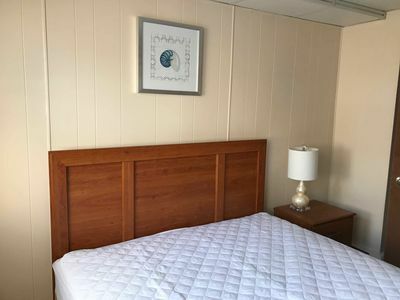 1st Floor Bedrooms include two Queen beds and two twin beds. 2nd Floor Bedrooms each have one Queen bed. 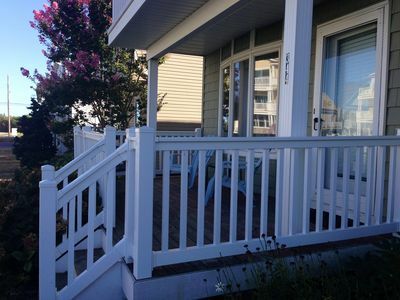 Two front balconies/decks (2nd & 3rd floor) and one balcony off Master bedroom in rear. 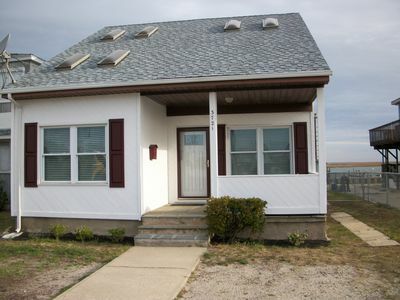 Two-car garage and additional parking on driveway, two gas fireplaces, double sinks in each full bathroom. 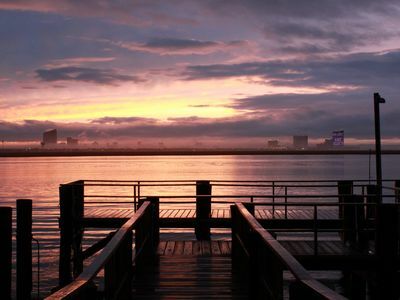 Home is conveniently located 5 - 10 minutes to AC Casinos & Boardwalk for both day & night entertainment. 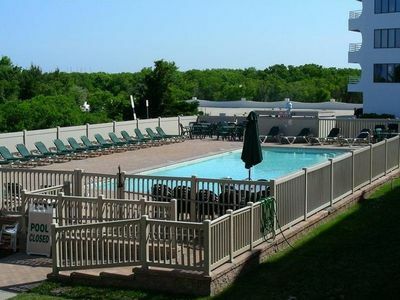 There is plenty of fine/casual dining & shopping nearby. 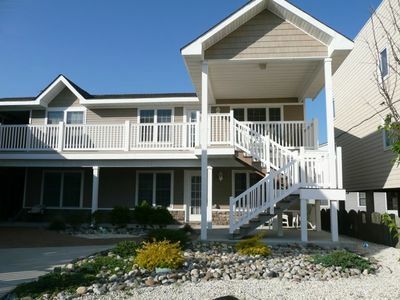 Minutes to boating, fishing, water sports, 18-Hole Golf course, tennis courts and mini golf. *Please check availability and rates before inquiry!!! Fantastic get away- September dates available! Great Summer House! 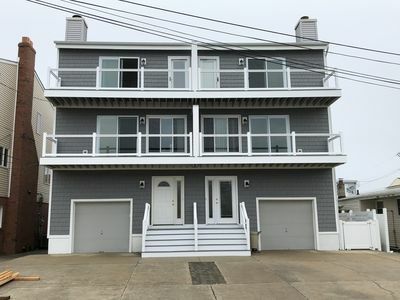 Large, Tasteful, 1 Block to Beach! 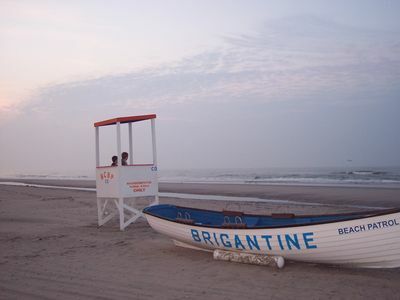 Brigantine Island Beach Resort- Private Pool, Ocean Front, Quiet Beach & WiFi !! 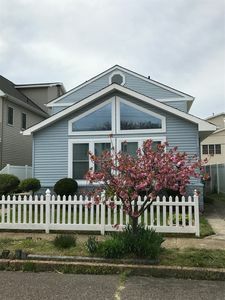 Newly renovated, clean beach house walking distance to the beach and more. 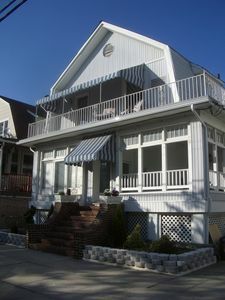 *Rooftop Deck! 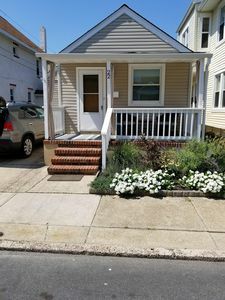 *Newly Renovated w/ Modern Amenities. 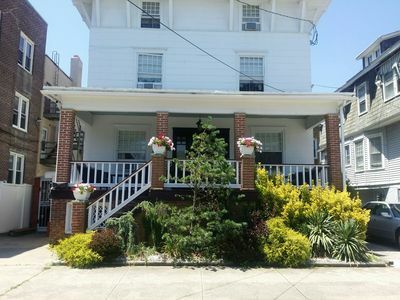 2 blocks to beach AND bay!! Beach Block! 2 FL ONLY ONE WEEK LEFT! 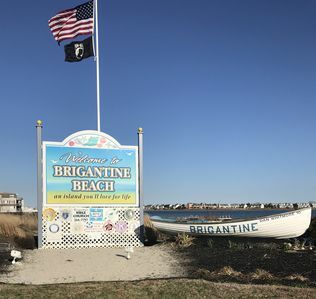 8/18-8/25 for Summer 2018! 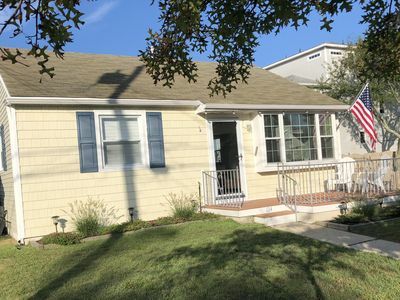 Adorable Family-Friendly Ventnor Beach House!